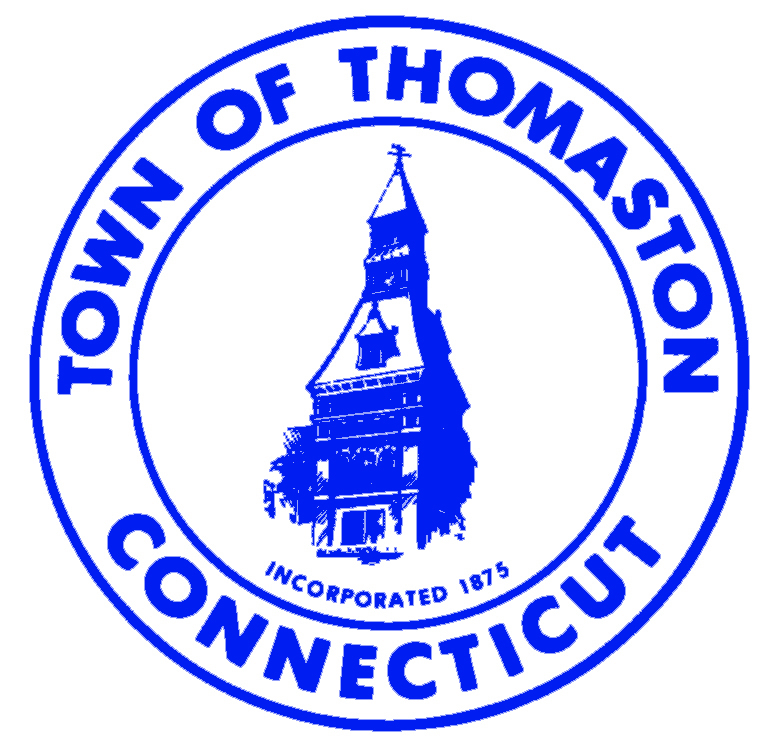 The most accurate Thomaston / Plymouth town map available online. According to the United States Census Bureau, the town has a total size of 12.2 square miles (31.7 km²). 12.0 square miles (31.1 km²) of it is land and 0.2 square miles (0.6 km²) of it (1.80%) is water. The town is located at the confluence of the Naugatuck River, Northfield Brook and Black Rock Brook, and is protected by Army Corps of Engineers flood control dams on each of these watercourses. These were all constructed in the years immediately following the devastating flood of 1955 which ravaged the town as well as the state in general. Plymouth is a town in Litchfield County, Connecticut, United States. It is named after Plymouth, Devon, England. The population was 11,634 at the 2000 census. 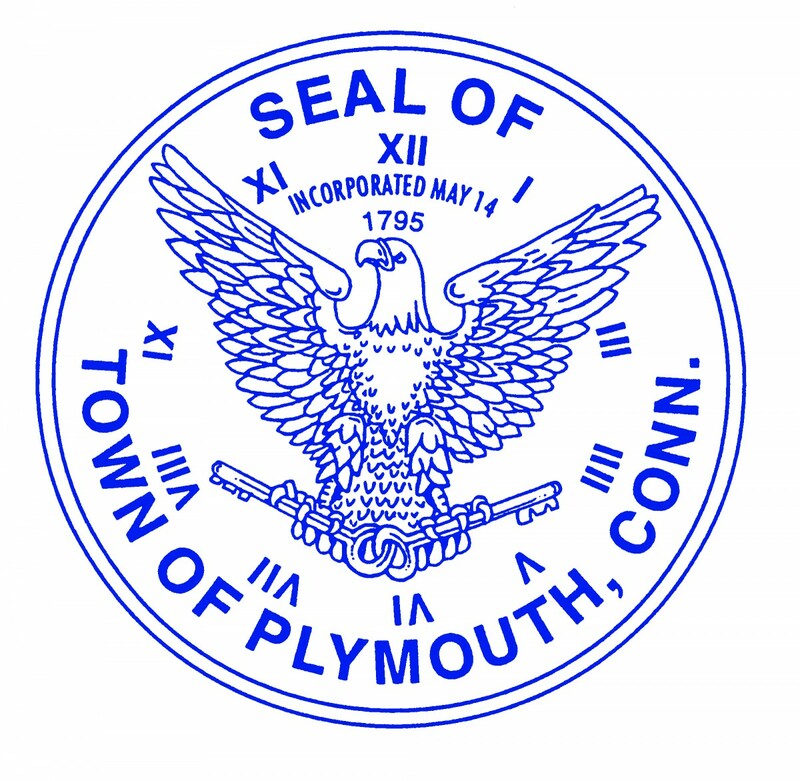 The Town of Plymouth includes the villages of Terryville and Pequabuck. According to the United States Census Bureau, the town has a total area of 22.3 square miles (58 km2), of which, 21.7 square miles (56 km2) of it is land and 0.6 square miles (1.6 km2) of it (2.69%) is water. The town contains the Mattatuck State Forest.